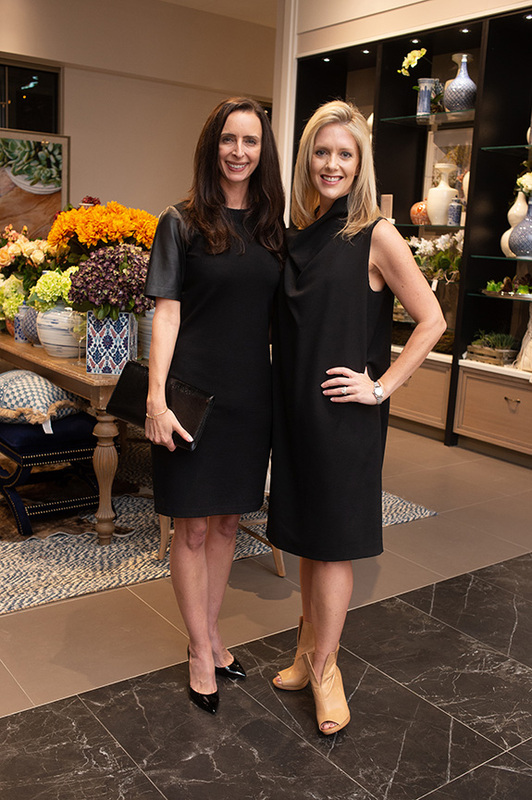 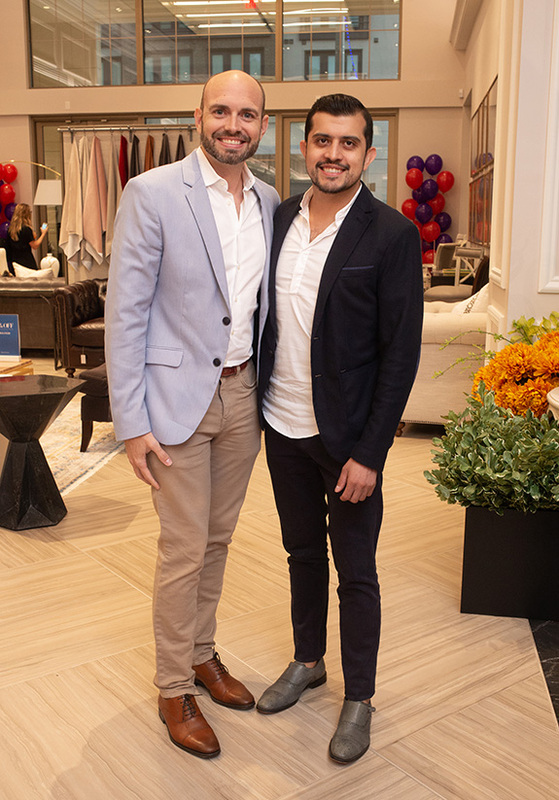 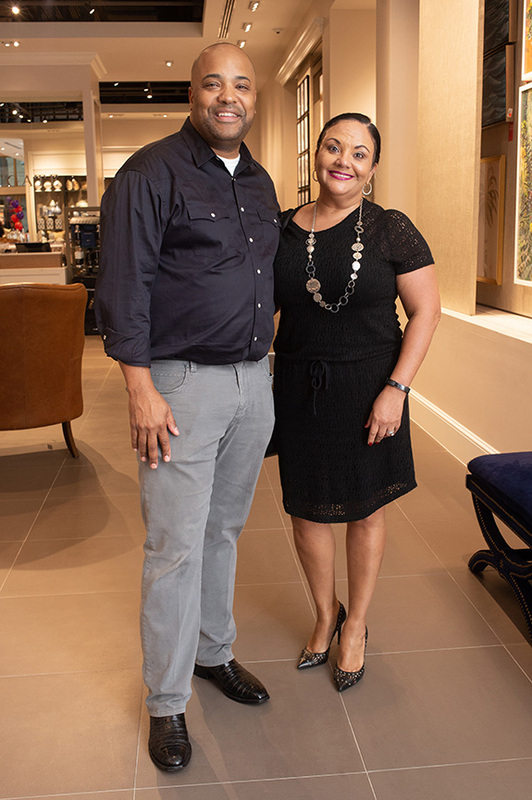 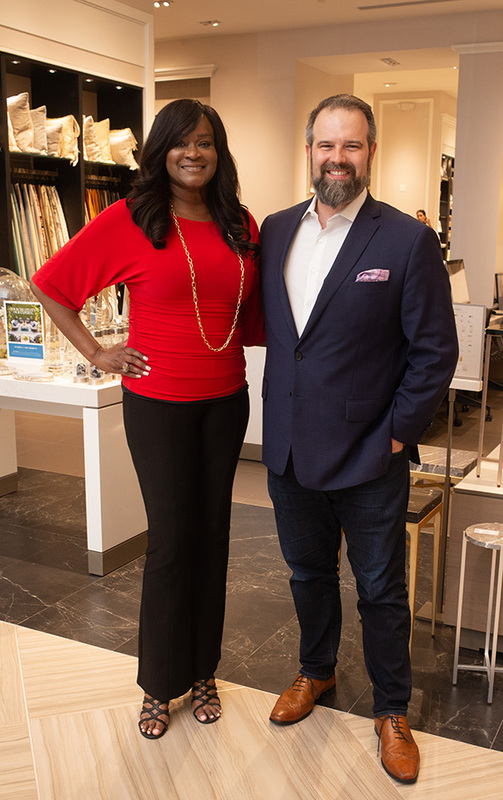 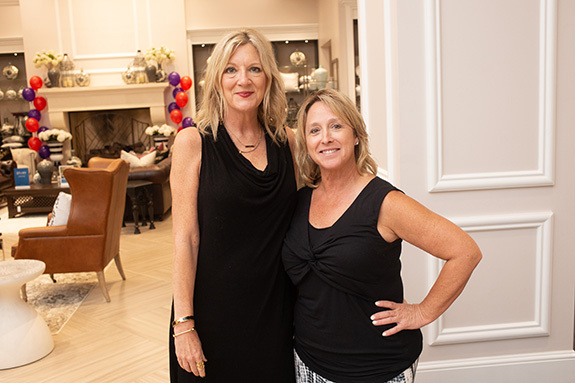 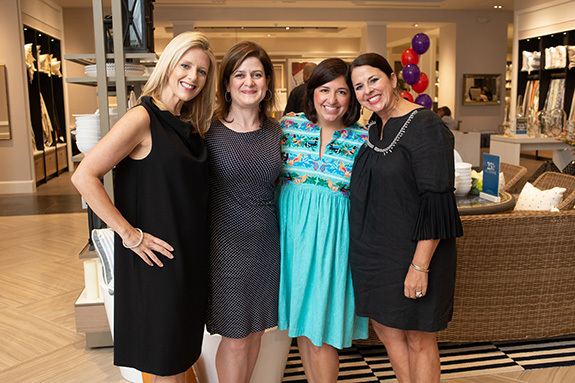 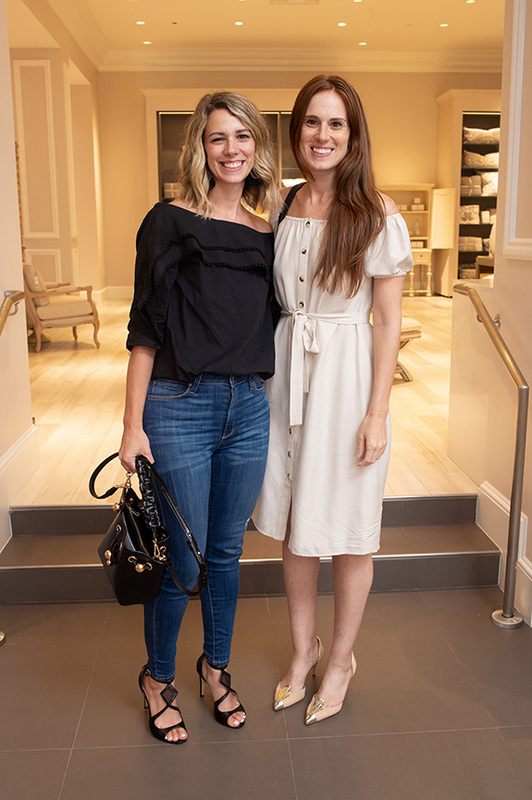 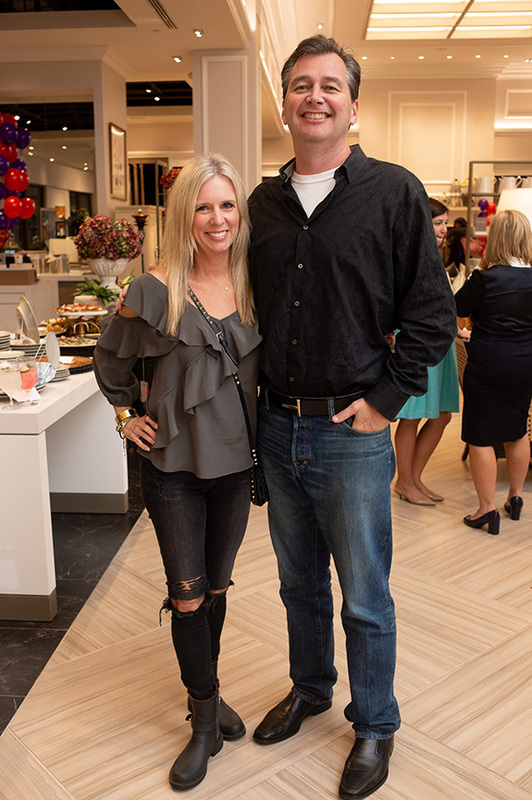 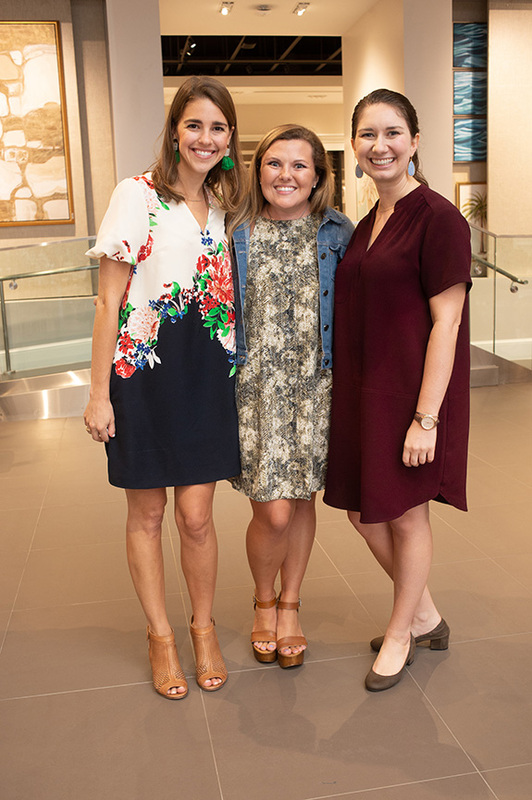 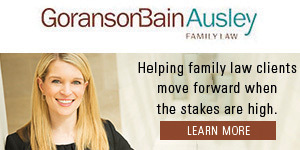 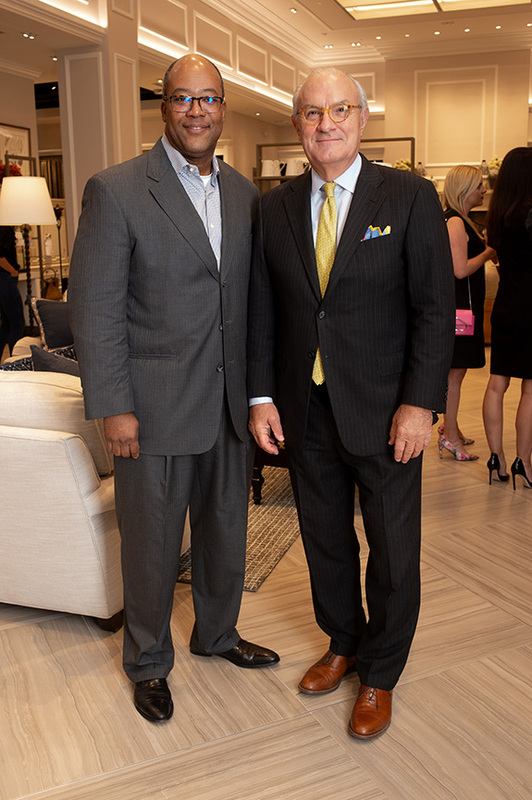 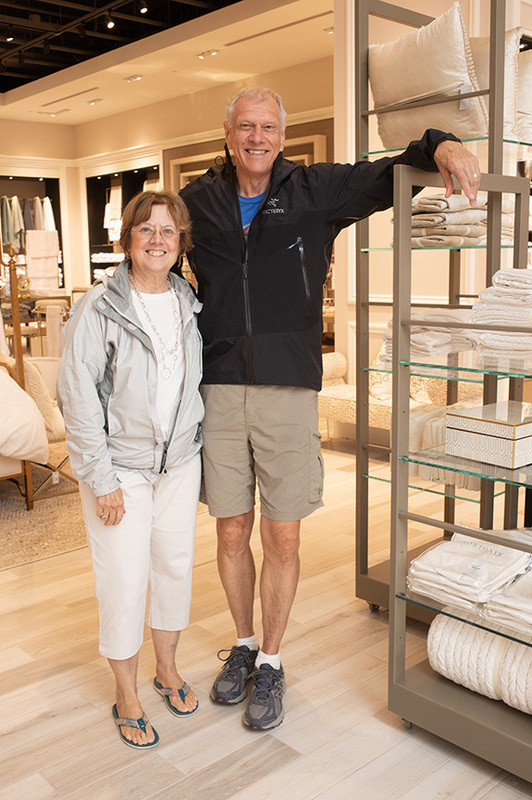 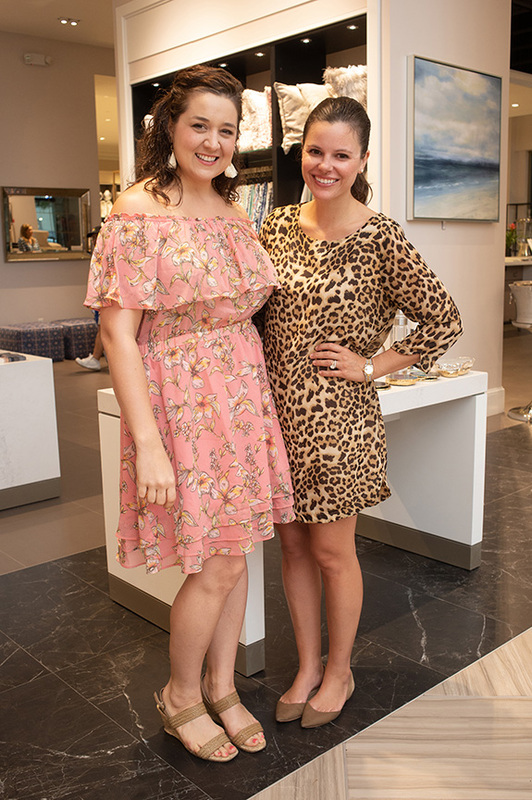 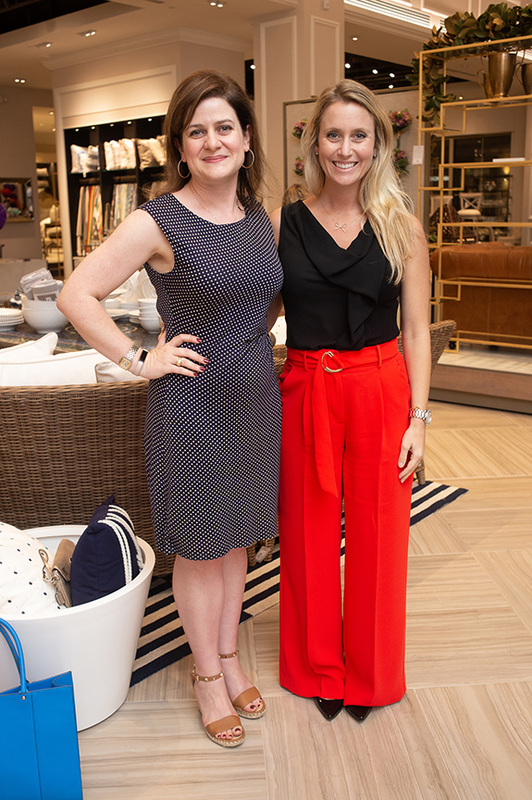 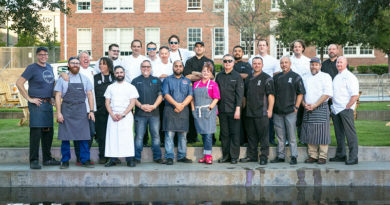 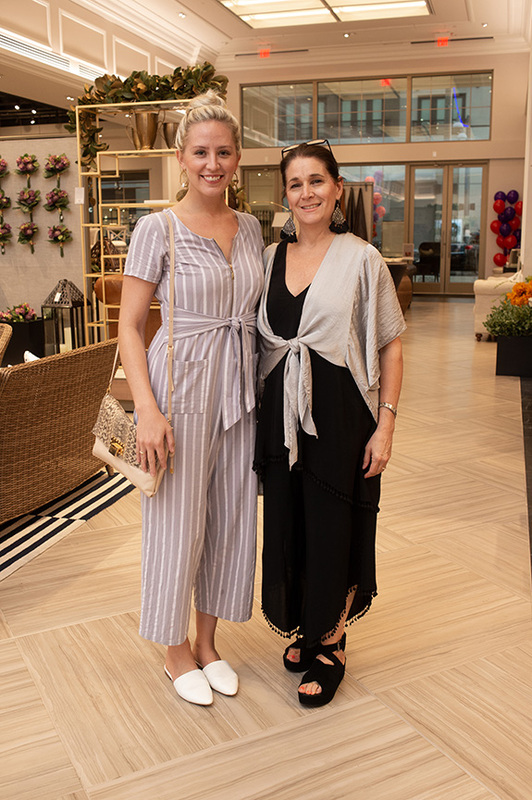 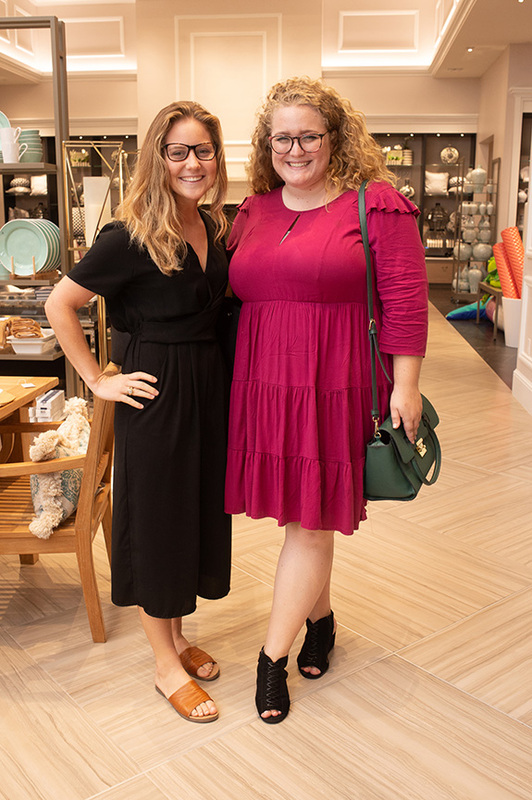 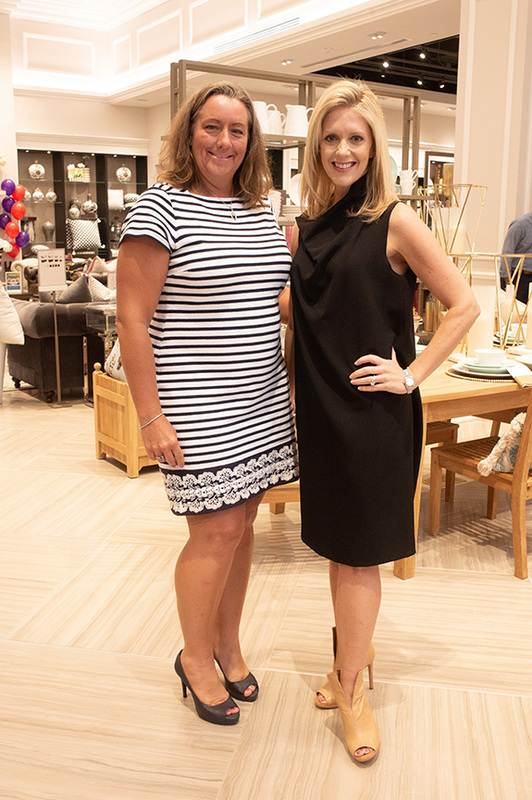 The nonprofit, which hit it’s 40th-anniversary milestone this year, celebrated with a sparkling soirée at luxury lifestyle boutique Frontgate at Legacy West. 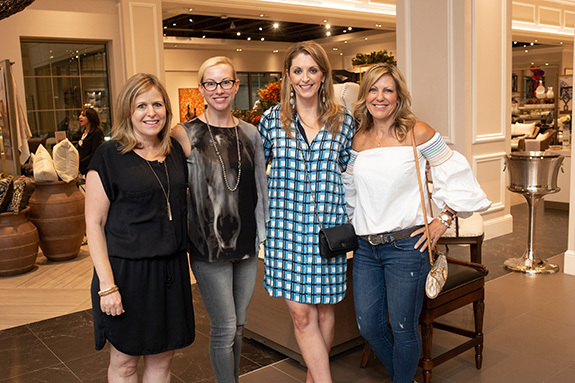 Sipping on craft cocktails and relishing on the scrumptious fare, the crowd buzzed about the showroom, poring through the sumptuous assortment of books, throws, paintings, and fabulous furnishings. 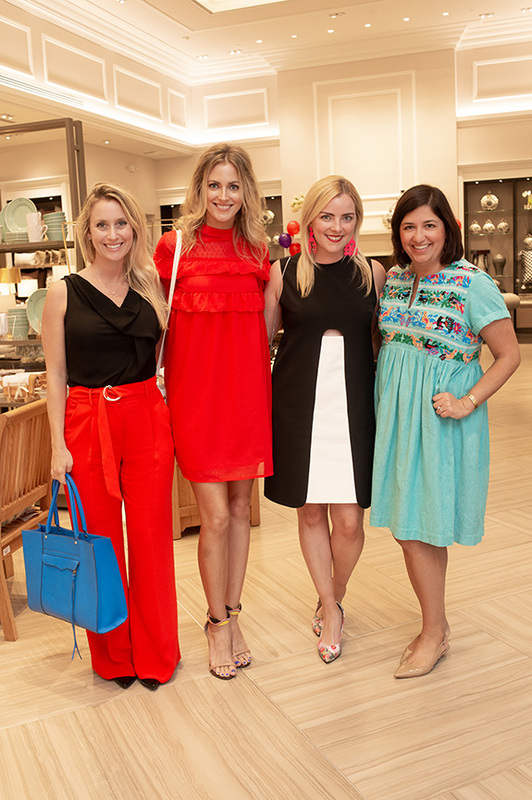 Partners Card is a 10-day shopping event that will run from Oct. 26 to Nov. 4.